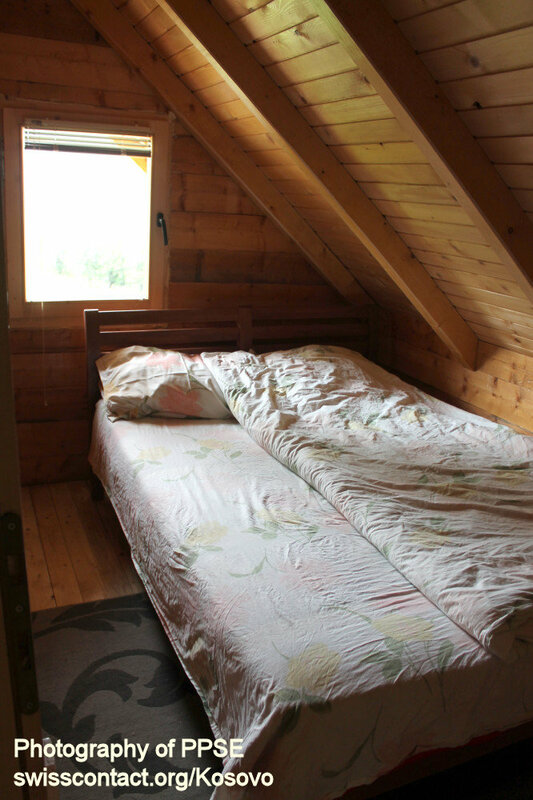 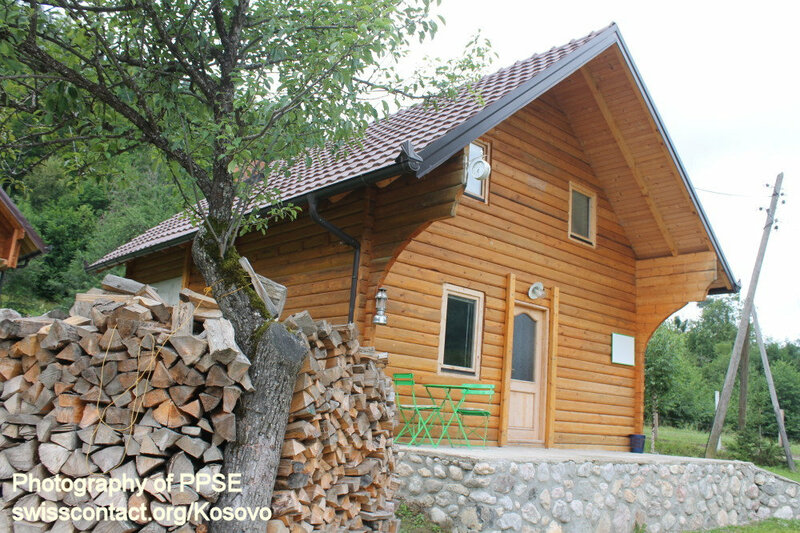 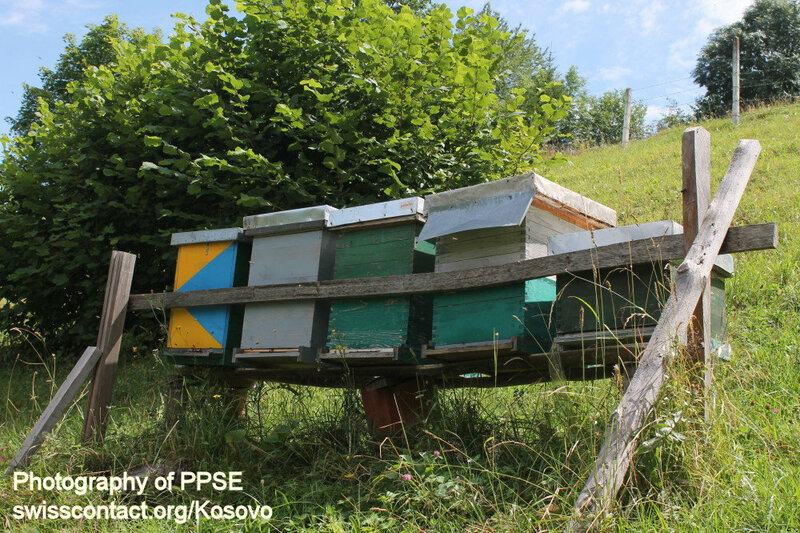 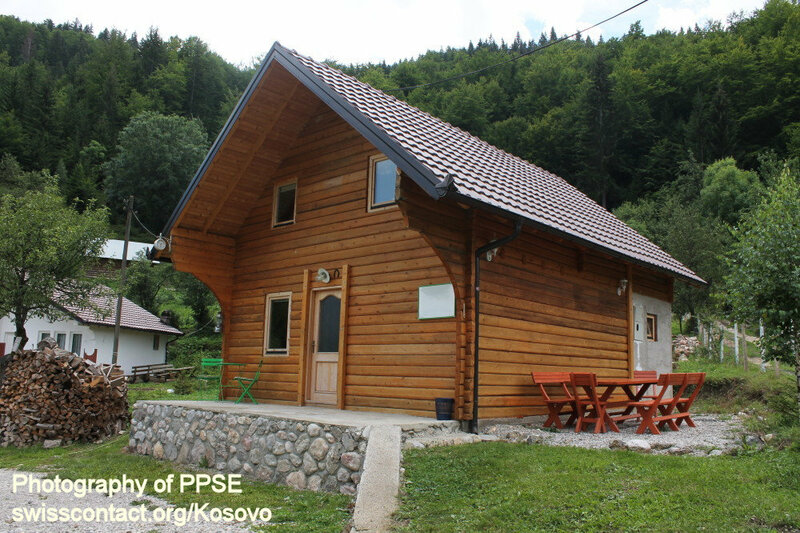 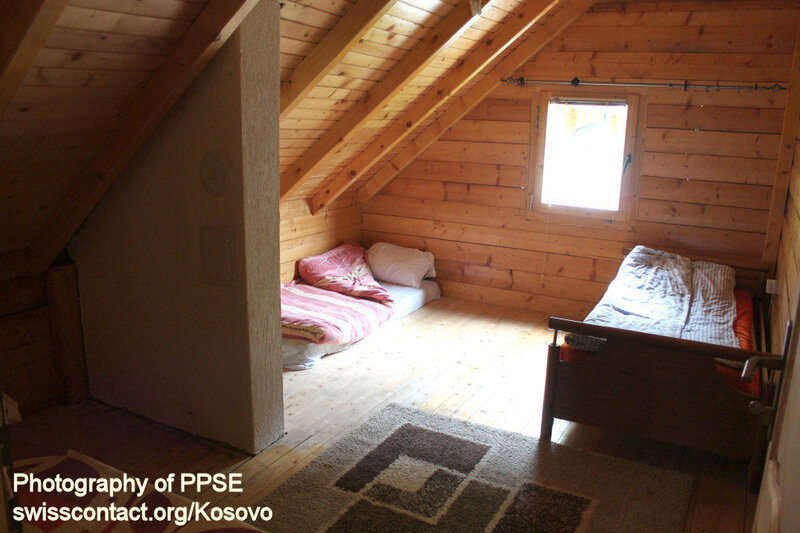 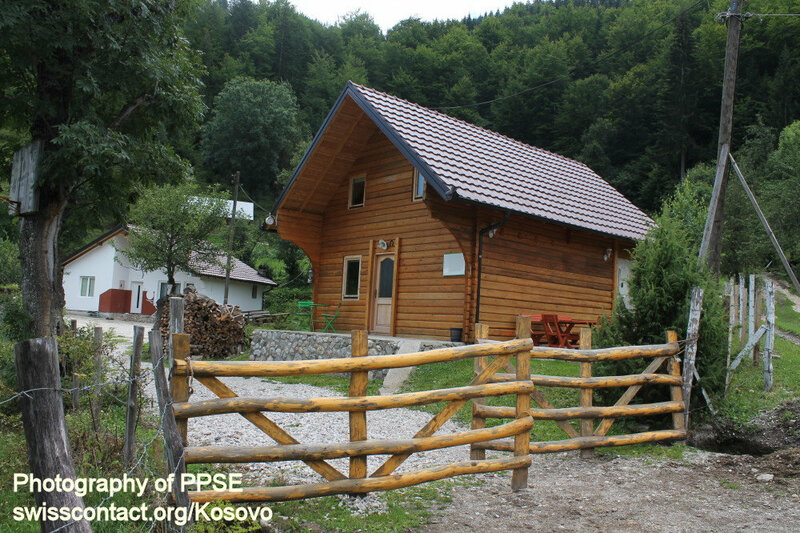 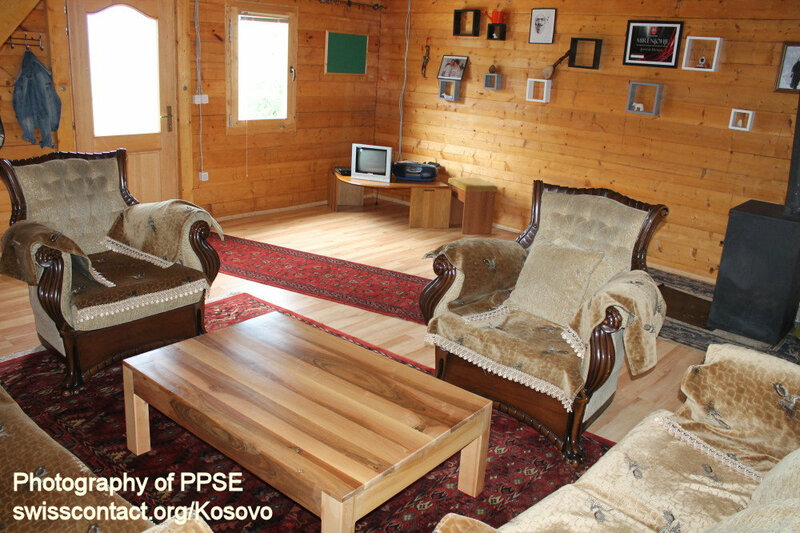 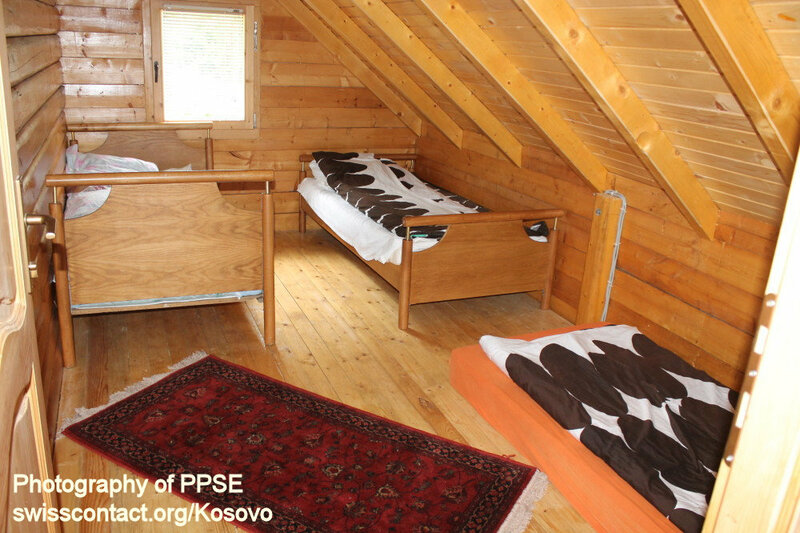 Mali guesthouse-hostel in Kosovo is located in Drelaj village in Rugova Mountains in Pejë. 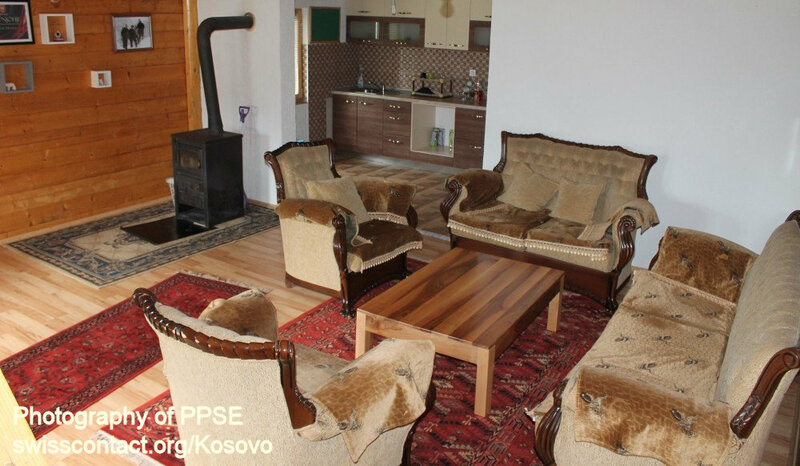 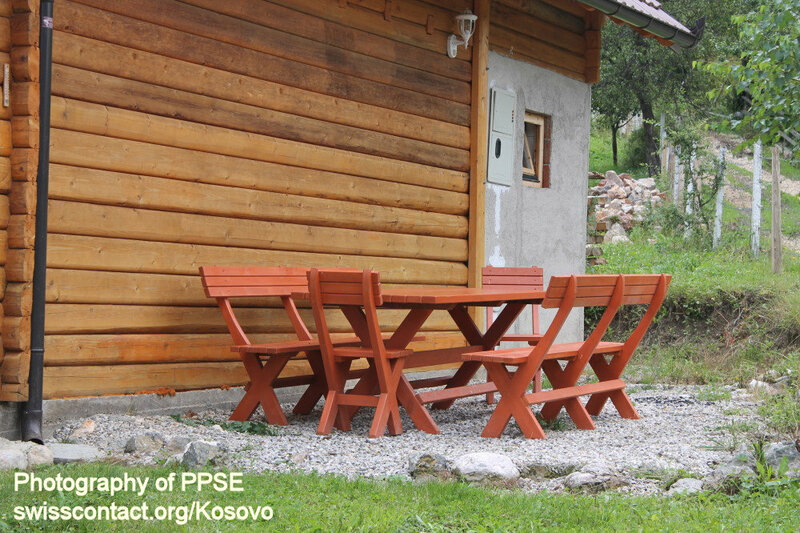 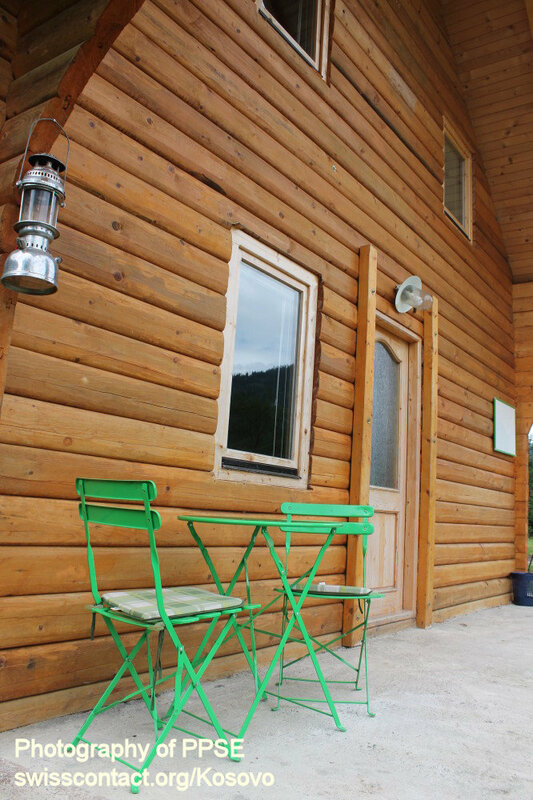 Mali guesthouse-hostel in Kosovo offers barbeque areas for visitors, where you can sit and in the meantime enjoy the stunning nature of Rugova Mountains around. 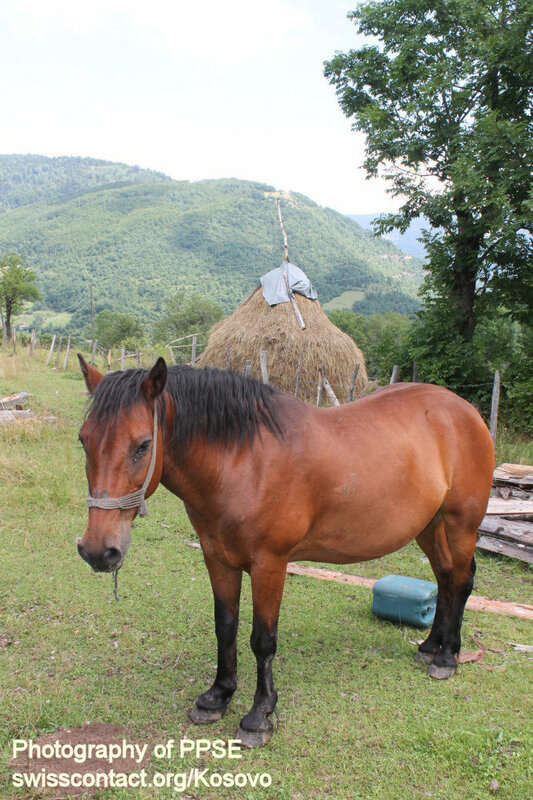 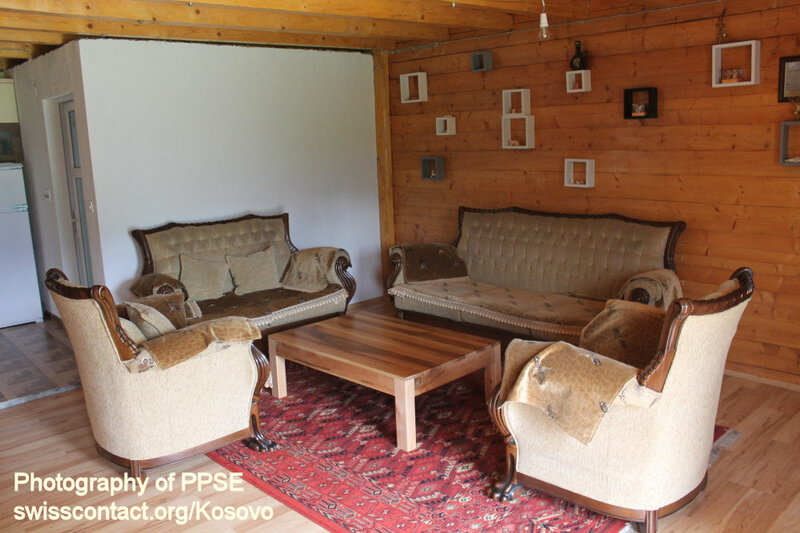 While at Mali guesthouse-hostel in Kosovo you can ride a horse, enjoy the garden with the plants growing and being cultivated there, play sports such as volleyball, do biking and or hiking and go skiing.